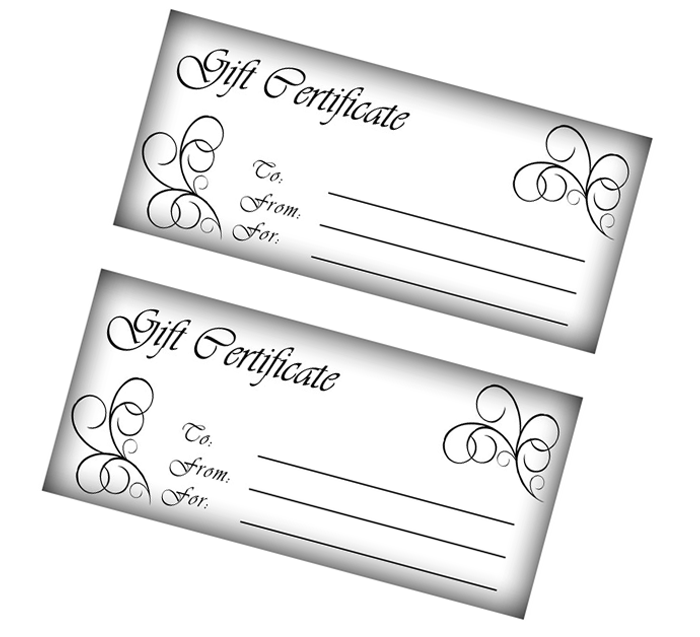 Stop in today or call to purchase a gift card! WE PROVIDE THE HIGHEST LEVEL OF SERVICE AT AN AFFORDABLE PRICE! Get the perfect haircut and style to work with your hair texture, enhance your personal features, and work with your lifestyle! All haircuts include a relaxing shampoo and is always finished with the perfect style. Nothing makes a statement more beautifully then the perfect hair color. From single process colors, highlights, and balayage. 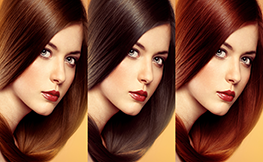 Please note that color prices may vary based on the amount of product used to achieve desired look. Looking to cut down your blow dry time and reduce that unwanted frizz? Whether you want the Express Blow-out or the Natural Keratin Treatment we will help you determine what would be best for your hair! Whether you’re getting ready for prom, a bridal shower, a wedding, or just want to feel your best before a night out. We will create the perfect style for your occasion. 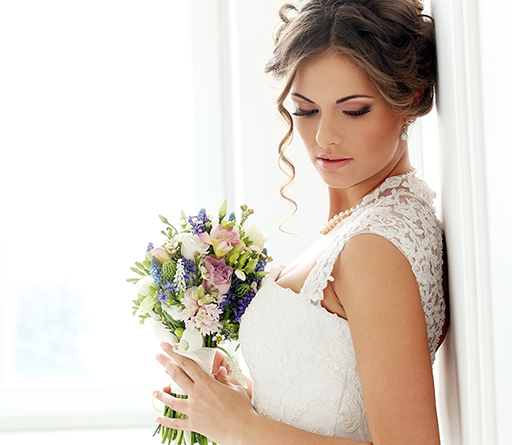 Belle Vie Salon is the perfect setting to get ready for the big day! We are happy to take care of all your hair and makeup needs! Please call and ask to speak with Kelly for more details! EVERYONE DESERVES TO LOOK THEIR VERY BEST AND WE CAN HELP WITH THAT! Our core values make us who we are. We believe in treating every person with care and respect. Our clients deserve the highest level of service we can provide and that we have a great level of responsibility to meet the satisfaction of each and every client. We also believe that we have the ability to help clients look and feel their very best… something that everyone deserves!